Prepare for a mouth-watering experience in an adventure full of excitement, thrills and all the curry you can eat! Descend into dungeons to take on dangerous monsters in the ultimate quest for the Legendary Ingredients. With a new randomly generated dungeon every time you enter, no adventure is ever the same. 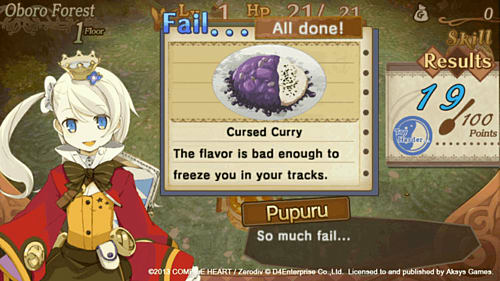 Use your ingredients to cook up a quick curry on the move to power yourself up in the midst of combat. Earn new abilities by feeding your sidekick Kuu that'll help you take on ever bigger challenges. Get ready for a delicious adventure full with excitement, thrills and all the curry you can eat! 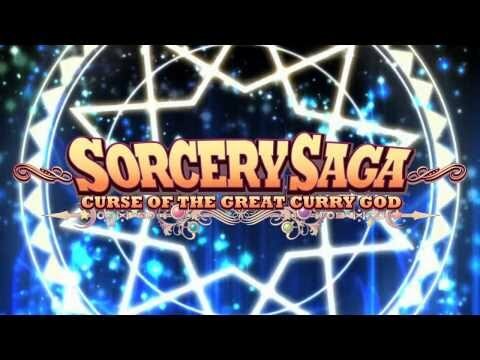 Enjoy the perfect mix of ingredients - exciting dungeon-crawling action, hilarious storytelling, gorgeous characters and all the depth you'd expect from a top-rate JRPG - in Sorcery Saga: Curse of the Great Curry God, only on PlayStation Vita. 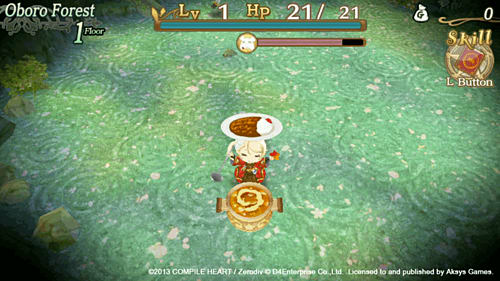 A tasty mix of dungeon-crawling gameplay and gorgeous JRPG storytelling. 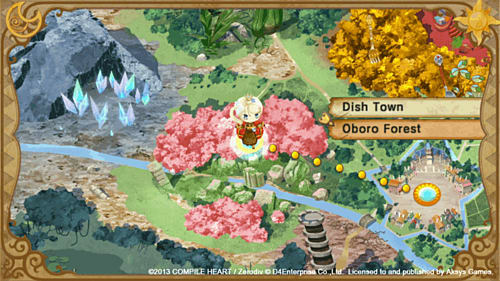 Hunt for the Legendary Ingredients in dungeons that change shape every time you enter. 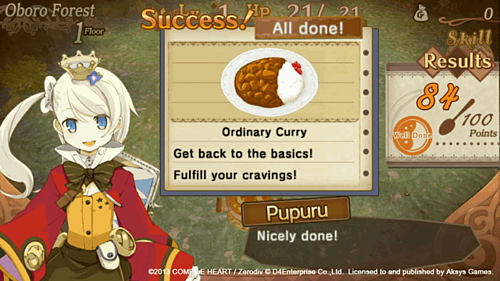 Use ingredients to make curry on the move and use it to power yourself up. 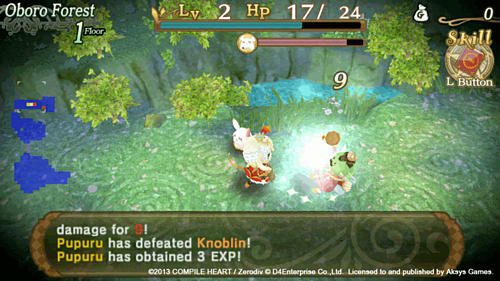 Feed Kuu, your magical sidekick, and earn new abilities that'll help you get further. Over 100 hours of delicious gameplay awaits you.